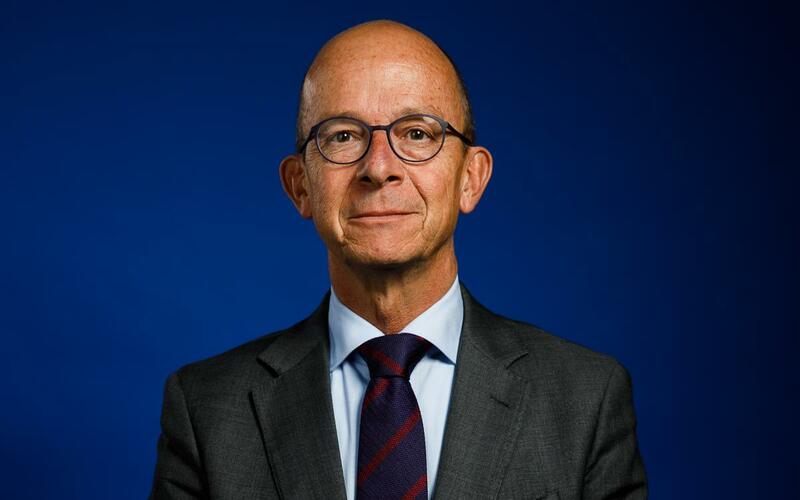 Jordi Cardoner (Barcelona, 5 July 1962; member number 4,660) has a degree in economics and business and an Executive MBA. He is founder and partner at Kids School (English&Kids), a company specialised in teaching English to children under the age of 8 and also founder and partner at Verd Natura Vending (VerdVending). He is also CEO at JOELA S.L.Sr Cardoner is the grandson of Nicolau Casaus, who was the Club vice president from 1978 to 2003.